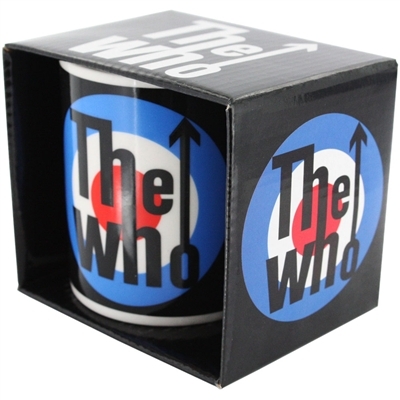 Now you can pay homage to the 60’s rock band The Who every time you enjoy a cuppa, with this ceramic mug. The mug features The Who logo and is packaged in a gift box perfect for any fan. Safe for normal diswasher use and microwave use.